Going green can have major benefits for the environment and for your health. However, it can be difficult to make some of the major changes that come with going green and focusing on sustainability, even if you believe in the cause. So, what can you do to make going green easier? There are a number of tools right at your fingertips that can help. Let’s go over some of the best eco-friendly apps that can help you go green right here. These apps focus on your lifestyle choices and actions around the home as a whole, allowing you go focus on going green in all aspects of your life. Some of these apps, like Oroeco, offer you personalized tips that can make going green even easier. These apps can help you improve your recycling habits and they’re both free. You can get information about where to recycle in your area and about what items can be recycled. These apps can help you determine areas where you can lower your carbon footprint, perhaps by deciding to drive an energy efficient car or by deciding to purchase energy efficient light bulbs. You can even check out Light Bulb Finder if you need help selecting the eco-friendliest lightbulbs for you. These apps can help you compare products to determine which ones are the most environmentally friendly, or to find local food in your area. Some of the best eco-friendly apps are very highly focused on specific aspects of going green. For example, you can use Dropcountr to monitor your water consumption on a daily, weekly, monthly, or yearly basis to decrease your water usage. 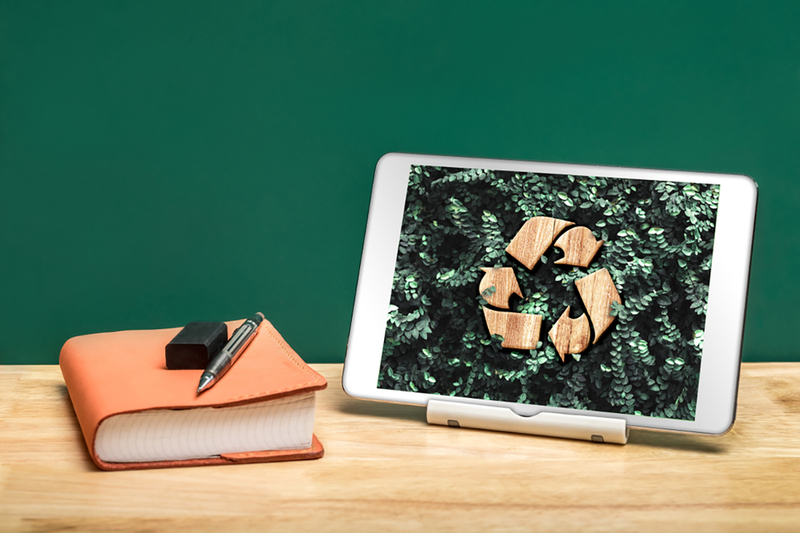 You can also cut down on paper waste in your life with PaperKarma. This app can remove you from mailing lists that end up with you dealing with mountains of junk mail, reducing the overall strain on the planet. You don’t have to figure out how to go green all on your own. There options out there that can help you shift to an eco-friendlier lifestyle.